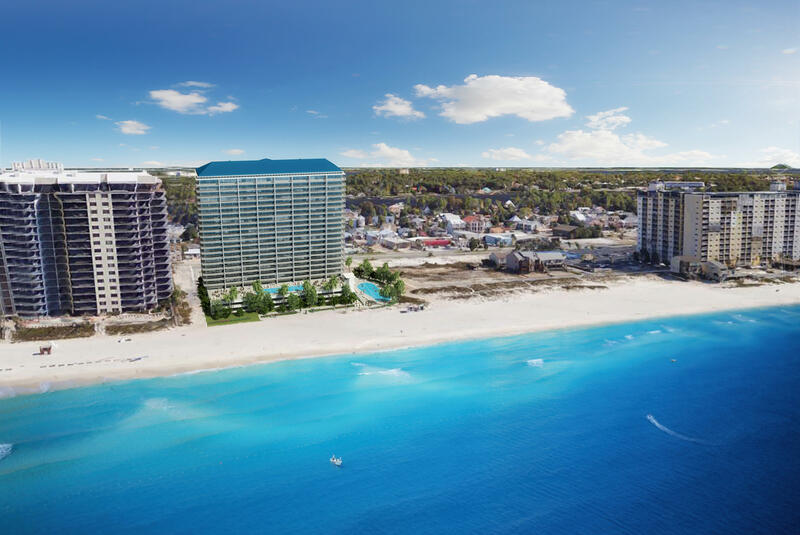 Check out all the available Panama City Beach condos for sale by clicking on the images below. 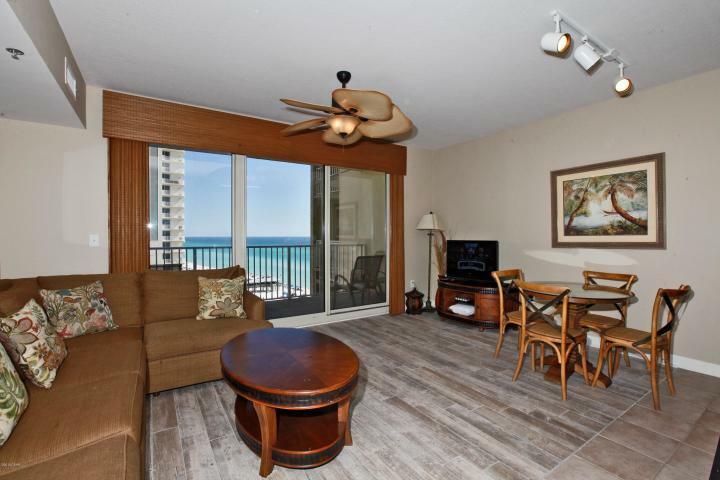 You can also search all Panama City Beach, FL condos for sale. 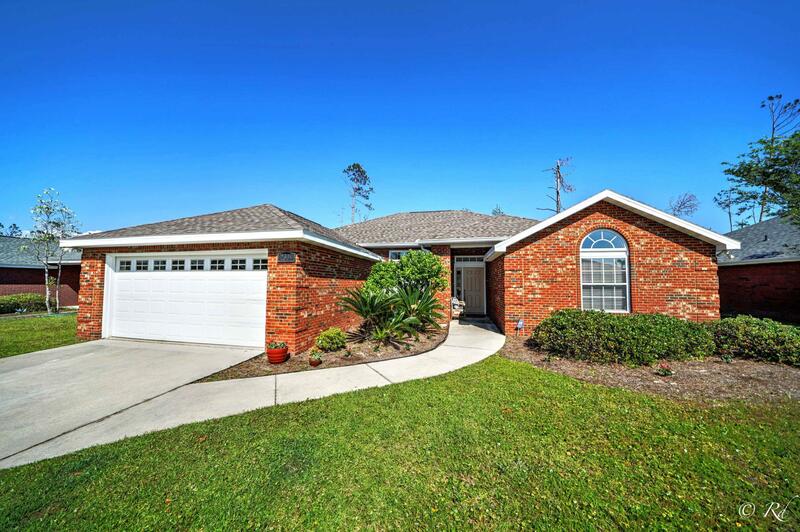 Explore homes for sale all over Panama City Beach by clicking the images below. You can also search all Panama City Beach homes for sale. Kids who live in Panama City Beach are part of Bay District Schools. There are also private schools in the area for families who prefer them. 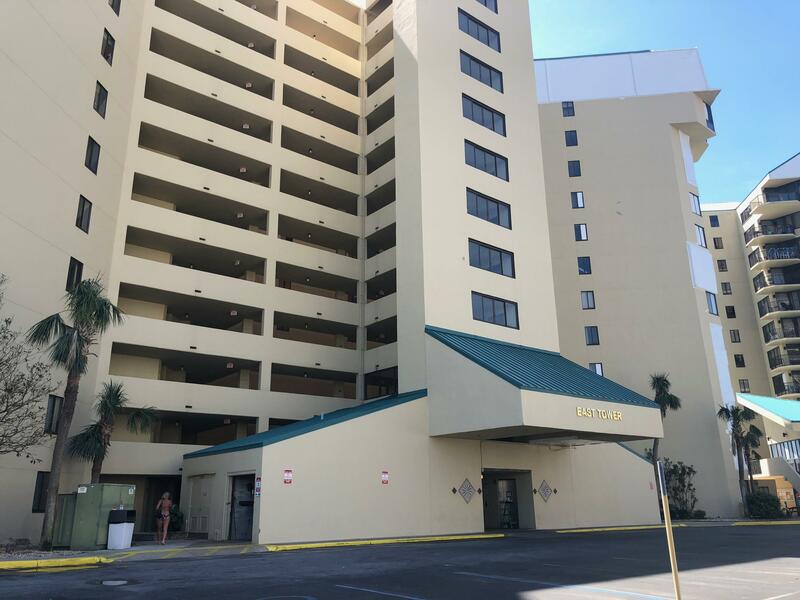 The gorgeous community of Panama City Beach is known for its great restaurants, a fabulous nightlife, and plenty of attractions and entertainment. We’re moments from great golfing experience, world-class fishing and, of course, some of the nation’s most beautiful stretches of sand and spray. When you’re ready to explore the Panama City Beach real estate market, we’re here to help. Call us at 850-213-3048 or contact us online to tell us what you want from your next home. We’ll start searching right away.